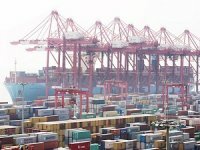 Yang Ming, one of the leading shipping companies of the world, has decided to enter a joint venture with Arkas due to increasing trade volume in Turkey. 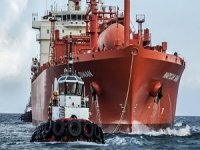 Yang Ming, one of the leading shipping companies of the world, has decided to enter a joint venture with Arkas due to increasing trade volume in Turkey by creating a new company called Yang Ming Anatolia. Yang Ming Anatolia, which was founded through a partnership between Arkas and Yang Ming, began operations on January 1st, 2009. Yang Ming"s agency services in Turkey had been carried out by Egekont since 1994. The goal of the new company will be to improve even further on the customer satisfaction which Egekont had established. 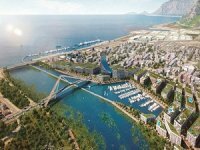 This new joint venture is also a sign of the importance that Yang Ming places on Turkey. 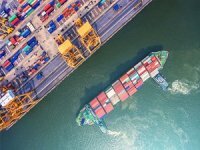 Yang Ming Anatolia, backed by Arkas and Yang Ming will respond rapidly and effectively to customer requests by offering competitive shipping rates together with significant improvements in service quality. Founded in Taiwan in 1972, Yang Ming MarineCorporation has a large fleet of 10 dry bulk cargo vessels and 84 container vessels. 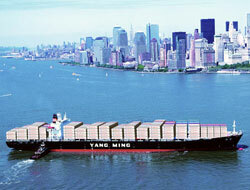 Yang Ming has always operated with the philosophy of ?on-time, rapid, reliable and economical service? 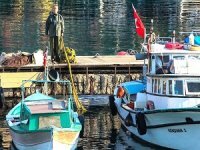 and offers many advantages to importers and exporters with Far East lines that call at Istanbul, Izmir, Gemlik and Mersin. As of January, 2009, the company calls directly to Ashdod from Izmir and Istanbul with its TIX2 service. Import and export shipments to and from the Far East continue with the same level of service via Port Said. Vessels with a capacity of 1,800 TEU are used on the service, which follows the: Izmir-Ashdod-Port Said-Istanbul-Haydarpa?a-Izmir route. 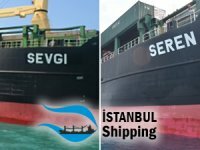 With this service, freight is shipped from Izmir to Ashdod in three days and from Istanbul to Ashdod in five days.